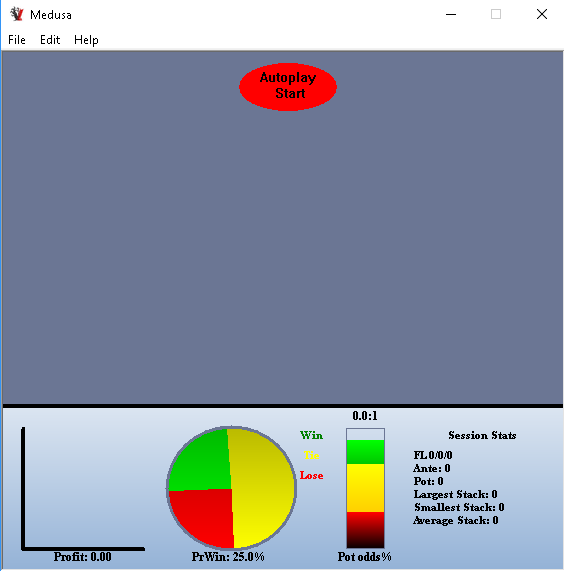 which you will find your poker bot download link for the setup file like the picture above. You will then receive a Purchase receipt with a license key you will need for activation. You can always find this license key and a download link on your My Account page. 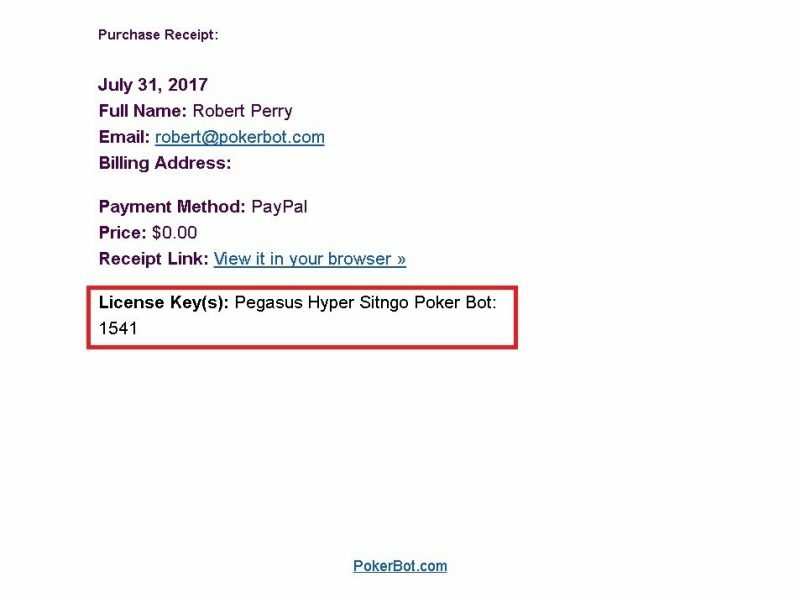 Run the bot (Hydra.exe) and a window will come up asking for your license key. 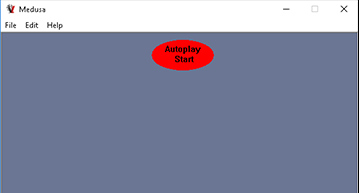 Enter the license key and press enter. Activated! 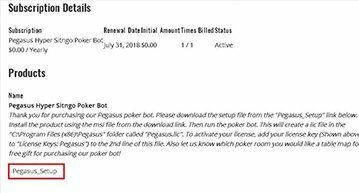 Check out our poker bot guide page for more details or read or poker bot manual. 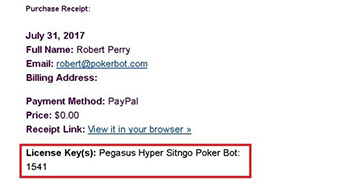 Download our poker bot manual for further assistance. 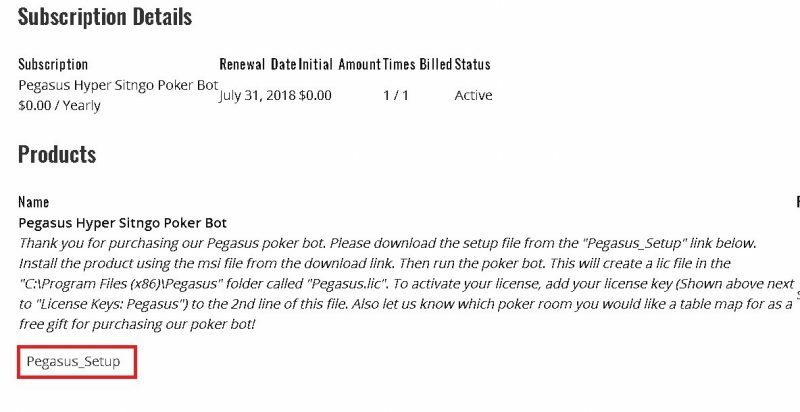 Check out our short demo video of our poker bot in action below!